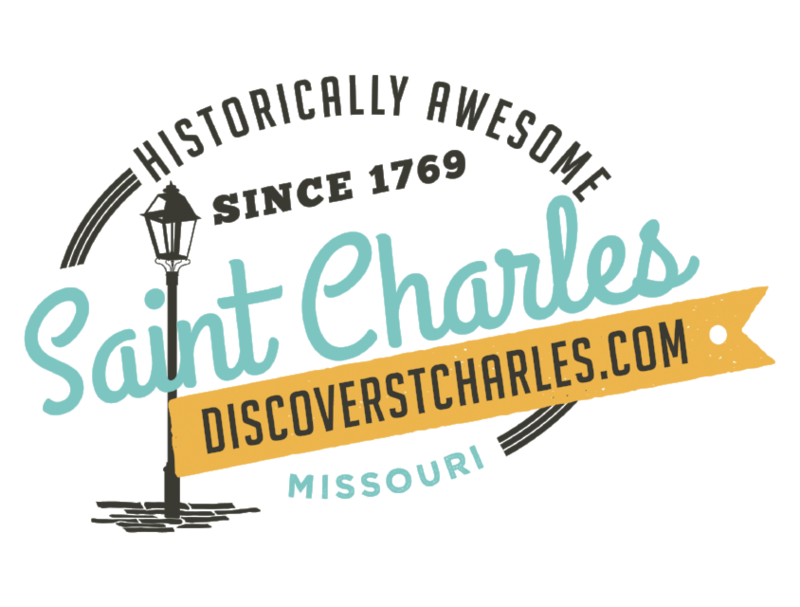 The 13th annual Baby Kid Expo Saturday, June 1, 2019 at the St. Charles Convention Center, in St. Charles, Missouri. 9am-3pm Free Admission! 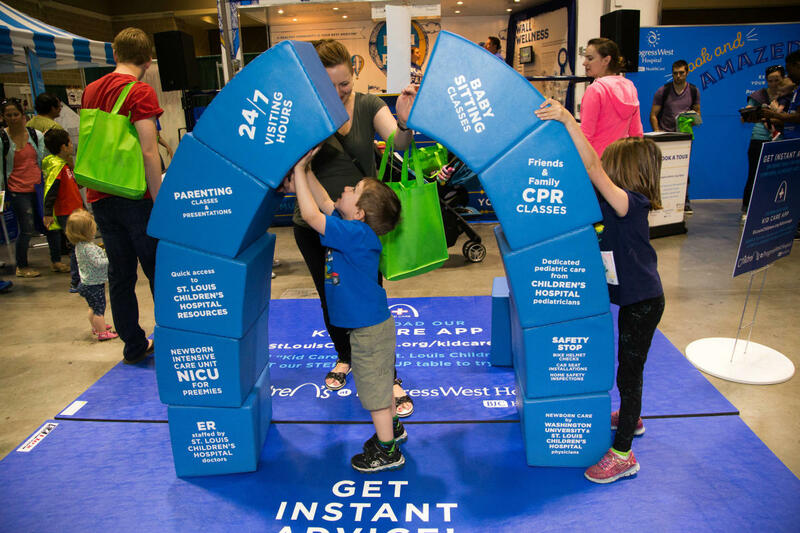 The Baby Kid Expo is a free event where you can get connected to the best businesses and services available in the St. Louis and surrounding area. We invite all families to join us, where we'll have information on education, health, recreation, wellness, and more! Bring the kids for lots of fun too! Diaper Derby, Free CPR training, Free Child ID station, Safety Street, Activity Zone, Interactive Mobile Health Fair, and More!